Not only are you a ninja, you have crafted your body into a fighting machine. A fighting machine powered by delicious, chocolatey snacks. You are one of the rare ones... with a "Mind of a Ninja, Body of a Manatee." Based on this strip, this shirt celebrates those of us who, like the ninja, stealthily attack the fridge...AND LIFE. Shirt Info: Expertly screenprinted on Mens Gildan in Dark Heather, and Ladies American Apparel Jersey tee in Black. 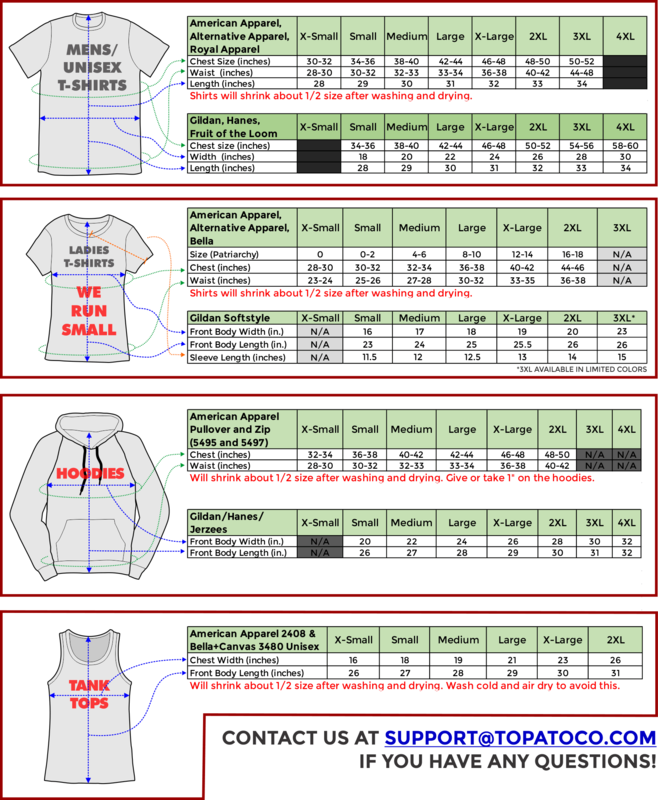 See sizing information first to learn how big things are.